Nursing Home here We Come!!! 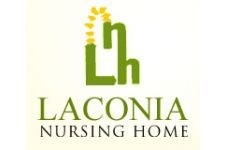 There are two fellow classes who have chosen to go to Laconia Nursing Home. These classes are class 601 and 602. At the nursing home they will be playing games with the elders, such as : chess, board games, and many other card games. On the first day of going to the nursing home the students will first take a tour. The Ambassadors will also be working on a mural. Classes 603, 604 and 605 will be going to Public School 68 to help elementary students read through peer reading. This trip will not only be for one day. We will continue taking part in community service every other week in order to fulfill the mission and vision of One World Middle School!